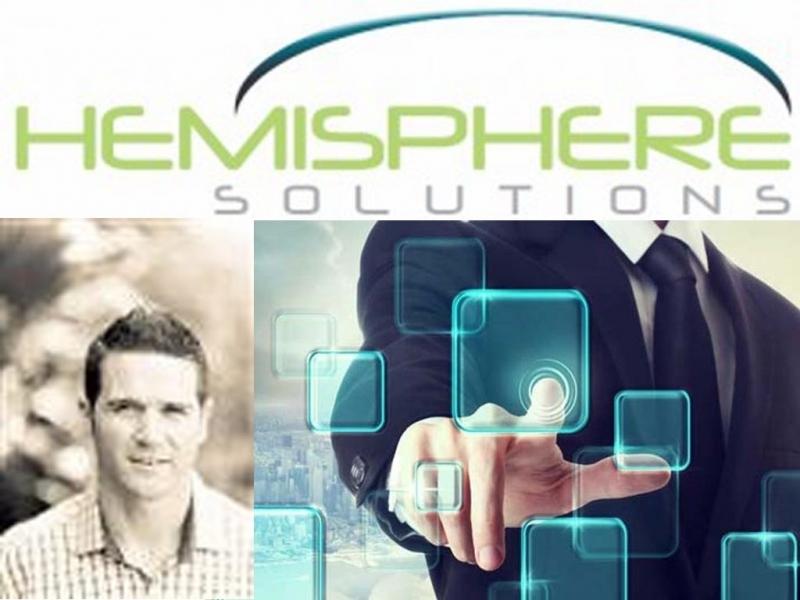 Hemisphere Solutions is a managed Microsoft Partner based in the United States. Our expertise is in delivering both on-premise and cloud based services and solutions. - Cloud Migrations - Office 365 - Helpdesk - PC & Mac - Offsite backup - ...and more Our Goals: •Your company’s suc​cess •Provide excellence through inno​vation •Remain at the forefront of technology developments •Combine unrivaled technical expertise with extensive technology services •Create unique engagement options and scenario-based solutions The broad spectrum of professional services we provide – from network consulting and development to remote or onsite support and training – are carried out by a team of skilled Microsoft experts committed to having a deep understanding of each client’s needs and dreams. It’s this commitment that drives our innovative, cost-effective, and client-centered solutions.